A job-sampling activity was organized by the Careers and Guidance Committee during the summer holiday. Our S4 to S5 students acted as tour guides for visitors from overseas universities. The overseas students were brought to numerous famous tourist spots in Hong Kong. 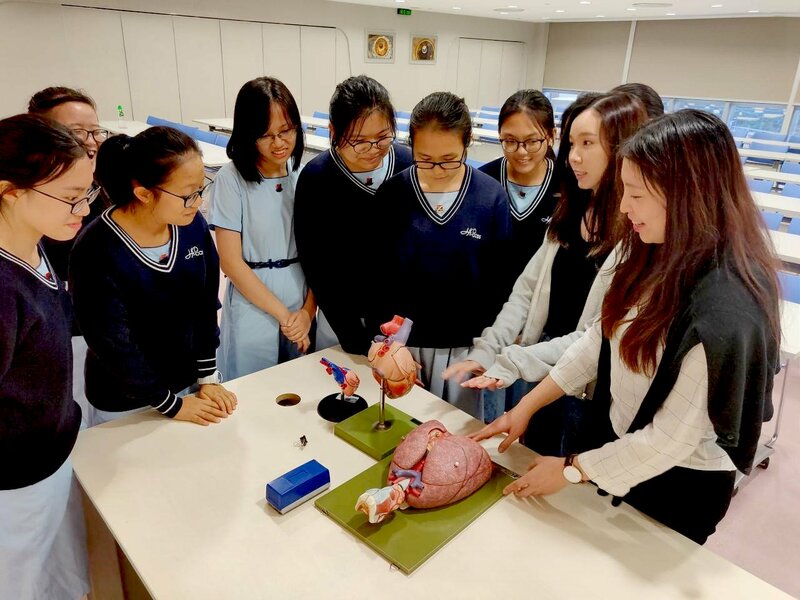 Not only did our students enjoy a joyful time interacting with the overseas students, but they also engaged in a meaningful cultural and academic exchange with the overseas students. 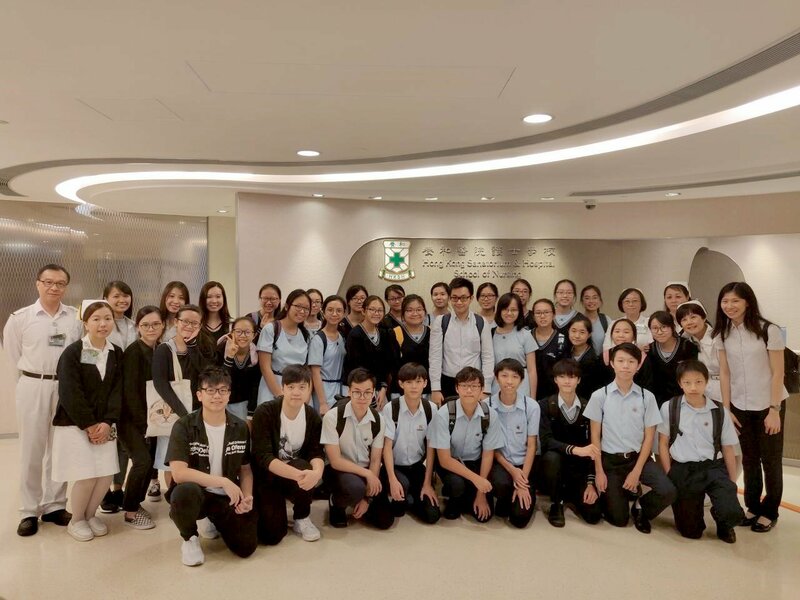 Our students were matched with staff members from the School of Nursing, Hong Kong Sanatorium & Hospital in the Life Buddies Mentorship Programme. 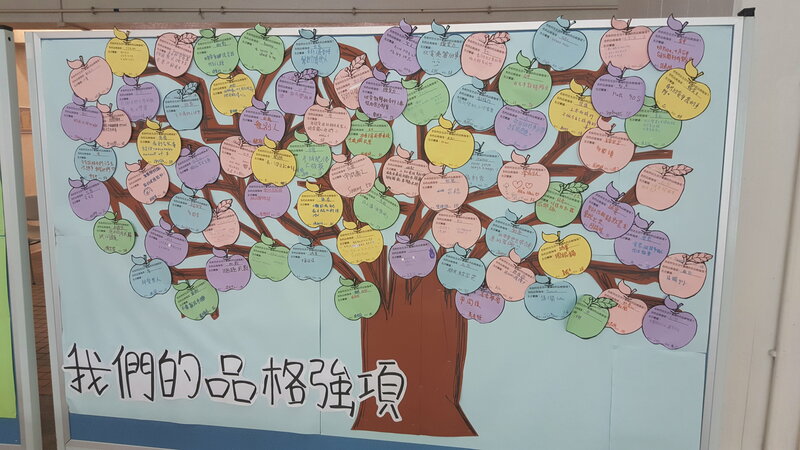 Teachers and students from the school organized a campus tour of their school in September 2018 and shared a lot of first-hand experiences with our students. They also encouraged our students to be persistent and work hard to achieve their goals. Students found the information related to the medical field very useful. 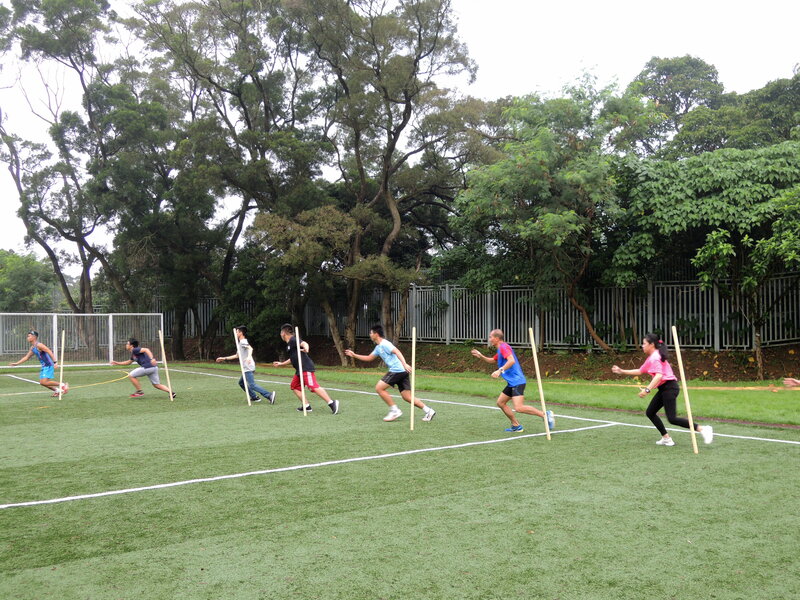 In November 2018, our students joined the service programme organized by the Hong Kong Elite Athletes Association. The aim of the programme was to create a caring community. 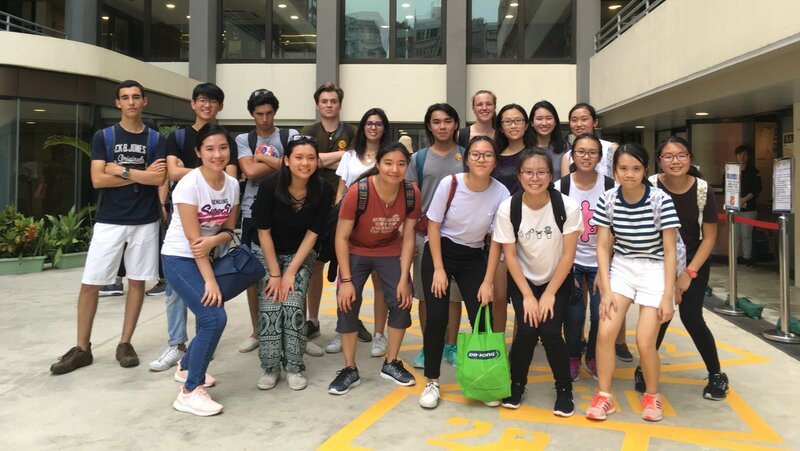 Our students visited the needy in Sheung Shui, sending them gifts and love during their visits. Students completed the character strength survey and explored the concept of character strengths. 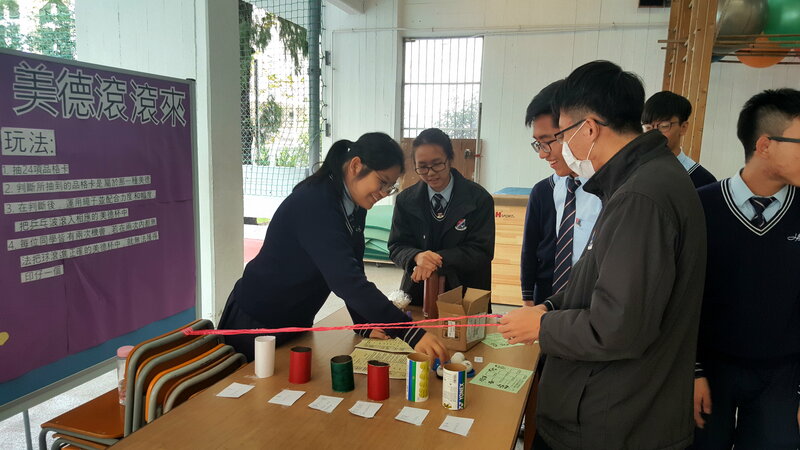 One highlight of the Character Strength Week was the game stalls organized by the S5 students. Game stalls which were related to character strengths were designed to promote the idea of character strengths. The Growth Mindset Camp signifies a great success in the collaboration of the Major Concern 1 and Major Concern 2 teams. 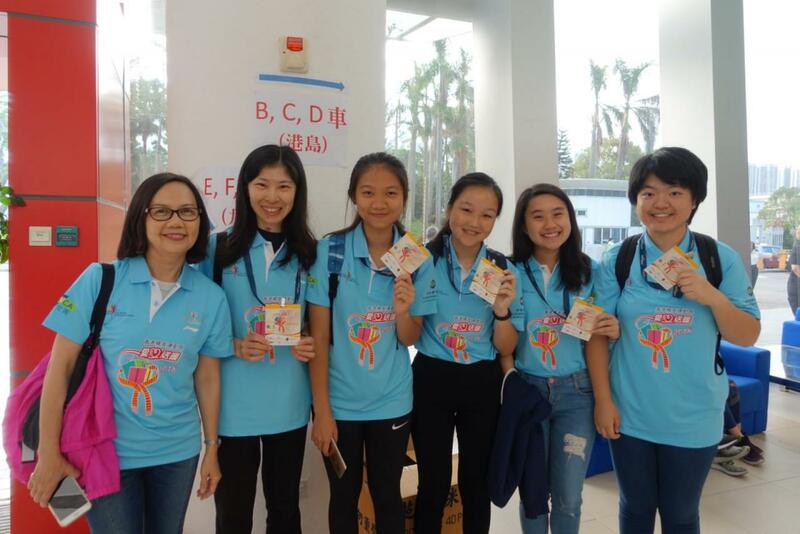 The two Major Concern Teams jointly organized the Growth Mindset Camp during the summer holiday with the aim of helping students believe in themselves and increasing their sense of commitment. 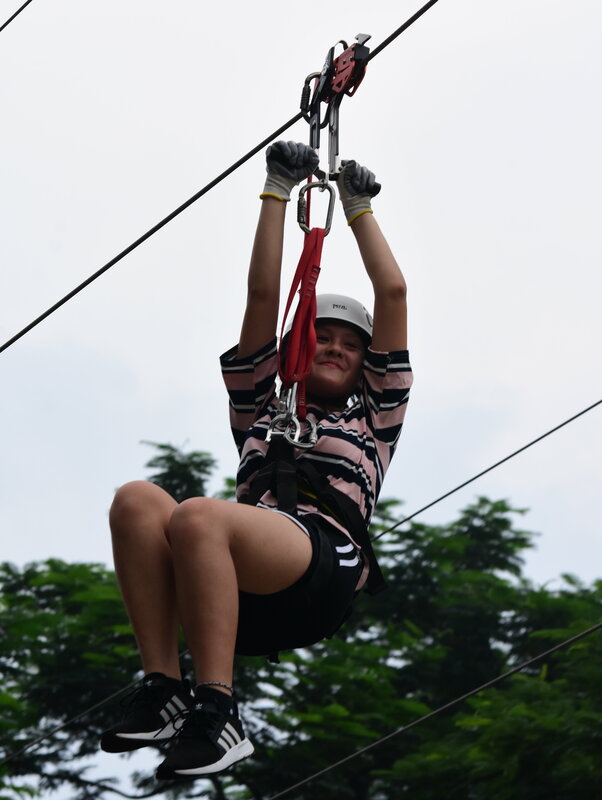 Through working together to complete various group activities and engaging in meaningful discussion with their peers and camp instructors, students cultivated a team spirit and developed a sense of commitment and belonging to the group. 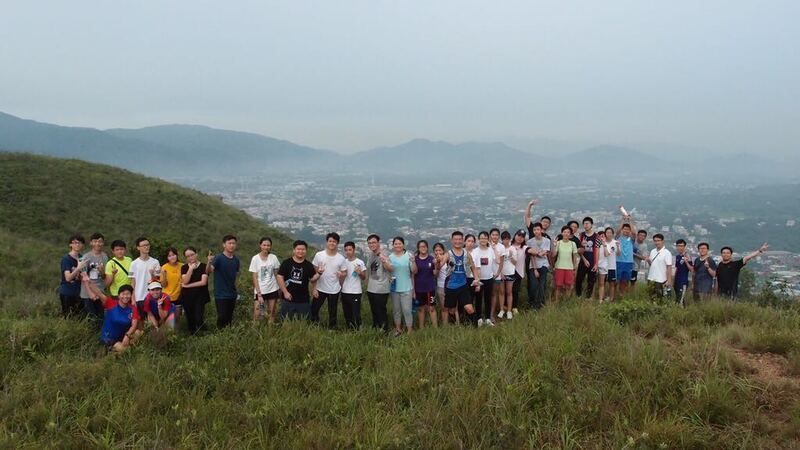 They learnt how to work as a team to overcome challenges and strive to achieve their goals. To extend the influence of the camp further, students also set short-term and long-term goals for themselves before the end of the camp.